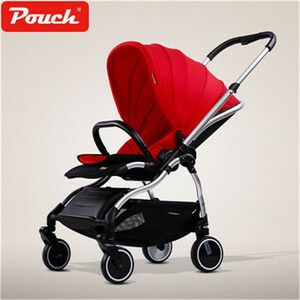 Guangzong Youhuai Children's Products Co., Ltd.
Alibaba.com offers 16,930 folding stroller products. About 73% of these are strollers, walkers & carriers, 3% are ride on car, and 1% are other baby supplies & products. 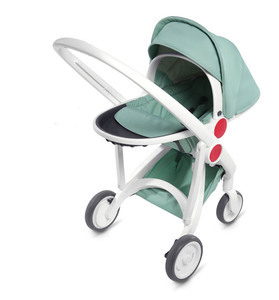 A wide variety of folding stroller options are available to you, such as cotton, polyester. You can also choose from aluminum alloy, stainless steel. As well as from free samples, paid samples. 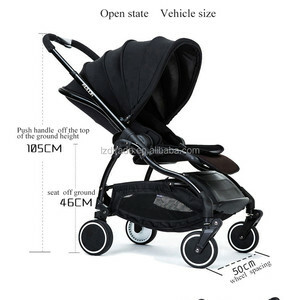 There are 16,889 folding stroller suppliers, mainly located in Asia. 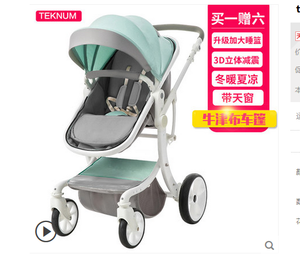 The top supplying countries are China (Mainland), Taiwan, and South Korea, which supply 99%, 1%, and 1% of folding stroller respectively. 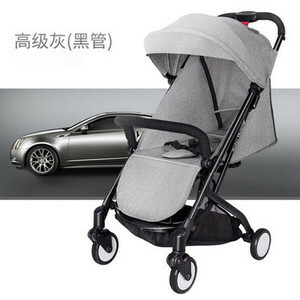 Folding stroller products are most popular in Western Europe, North America, and Northern Europe. You can ensure product safety by selecting from certified suppliers, including 2,391 with Other, 1,826 with ISO9001, and 168 with ISO14001 certification.